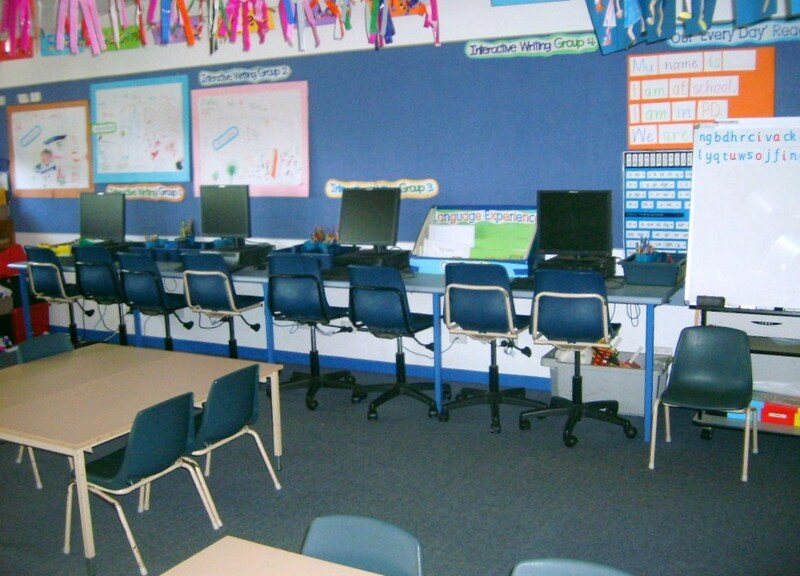 I’ve been asked in a couple of emails if I could display photos of my classroom. Before you take a close look I always state, it’s a classroom, not a lounge room. It can get a little messy! 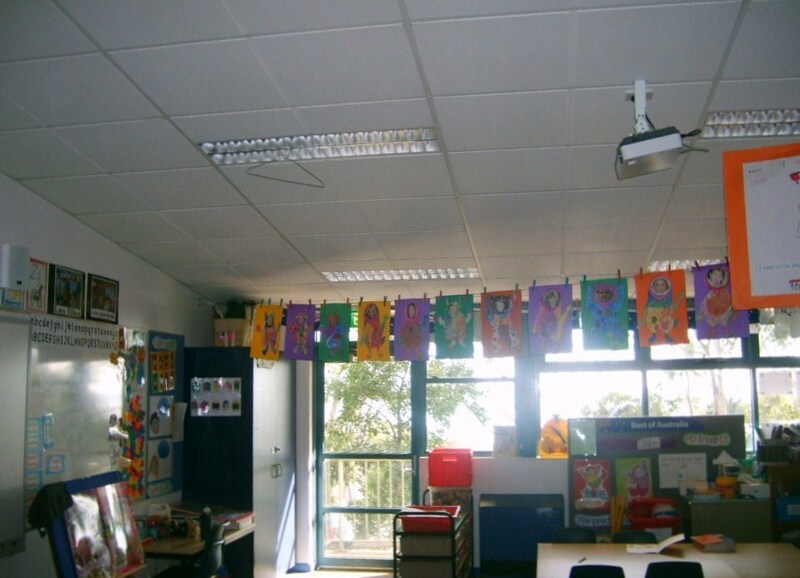 My classroom is a creative space for young learners. 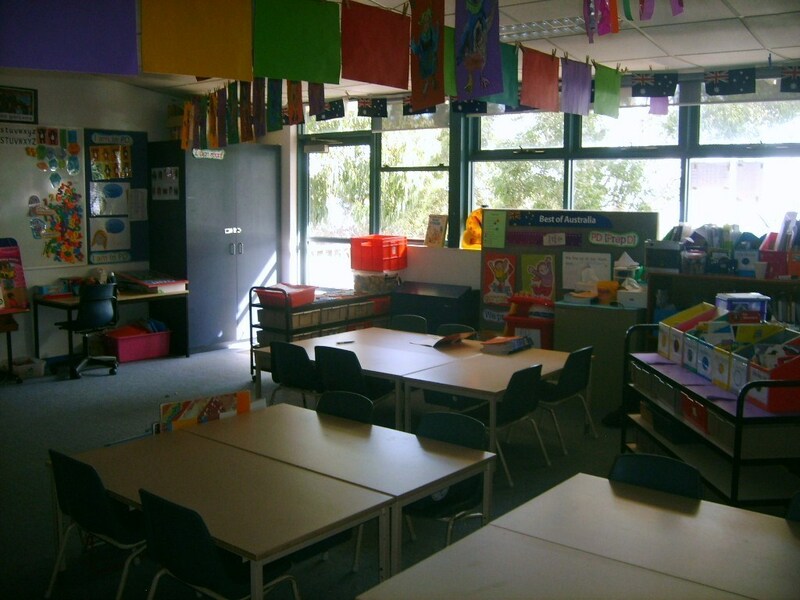 I have two teaching spaces which allow the children to move and refocus for different activities or for explicit teaching foci. Children’s work is displayed, books are at a child’s level, and materials are available for children to create. 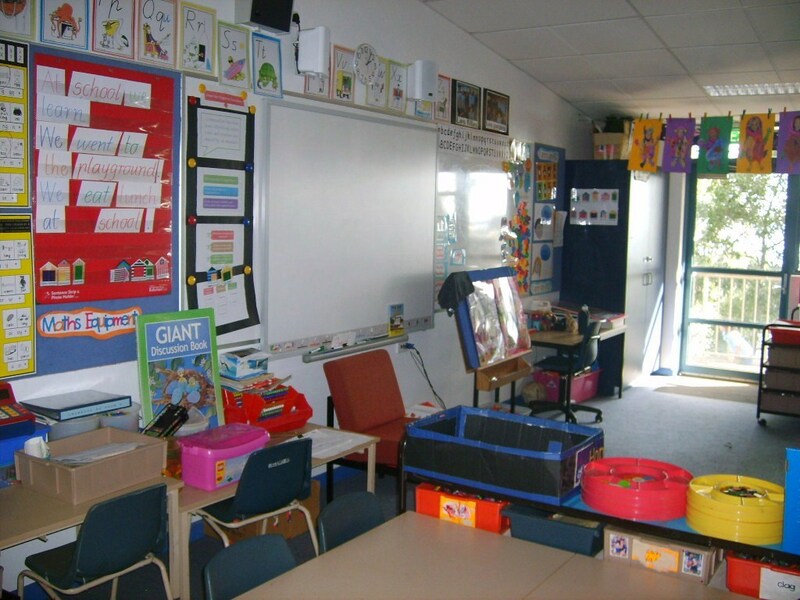 Each teaching area has a white board and I have an IWB at the front of the classroom. 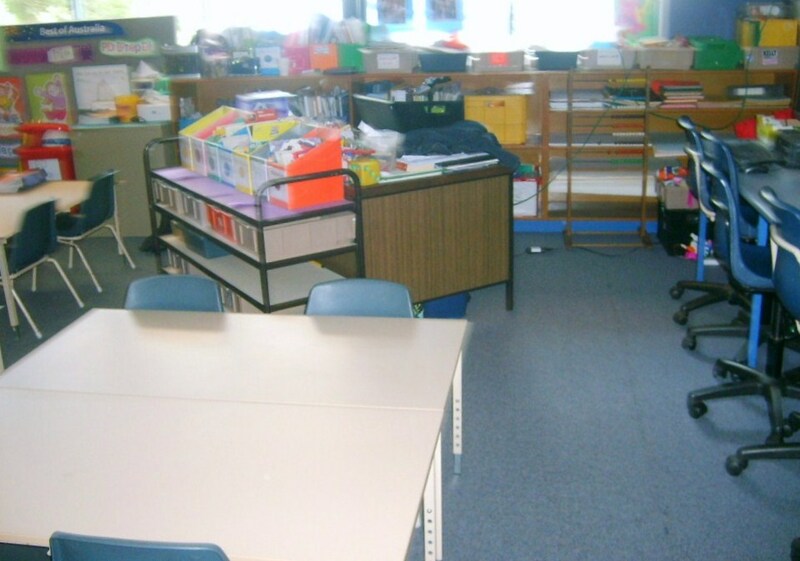 The children are able to access the resources they need, with only one cupboard and my desk area being ‘off limits’. The classroom belongs to all members of Team PD. I hand over the shared responsibility for resources and behaviour from day one.